A successful defense of transportation liability claims begins by avoiding accidents altogether. Our attorneys provide counsel and advice for businesses that operate motor vehicle fleets. A successful regulation compliance program yields benefits for you. When accidents occur, our attorneys respond around the clock with “React Teams.” We conduct scene investigations and accident reconstructions throughout Texas because immediate action is essential to the management of your catastrophic loss exposure. Our “React Team” approach provides clients with the confidence that attorneys with the highest level of experience and professional competence will address their needs. To reach our “React Team,” please contact Greg Wilkins by email. 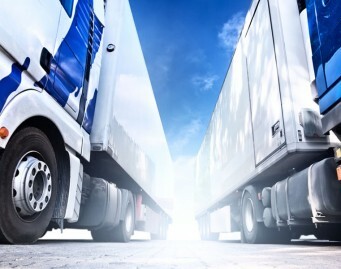 Our attorneys have extensive experience in the handling of all aspects of transportation litigation, with an emphasis on motor carrier liability. The attorneys in our transportation practice routinely handle transportation lawsuits through the discovery and litigation process.